We know your grill is the star of the show, but what about the supporting cast? 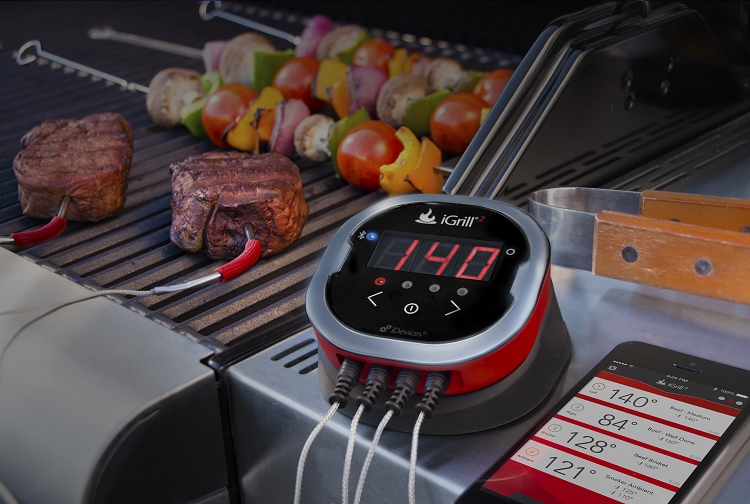 Take a dive into some of our favorite tools and BBQ gadgets to make your grilling experience even that more amazing. 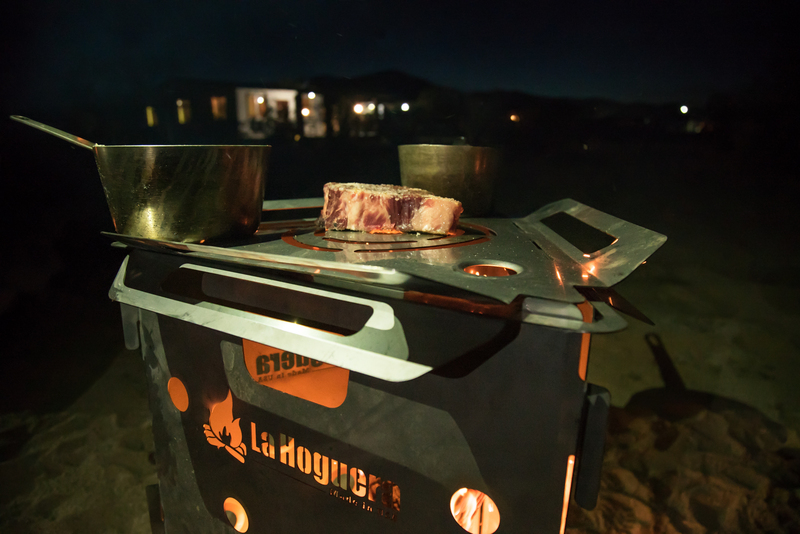 Simple, efficient, and an outdoor necessity that will change the way you cook on the go — meet the La Hoguera Firepit and Cooker.